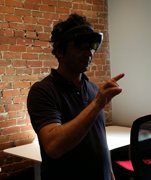 Holographic Computing will replace today's 2D flat screens, be part of the next major technology disruption. 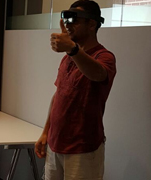 This community is created to attract local augmented reality enthusiasts and to build a community around the exciting Holographic technology. 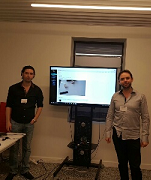 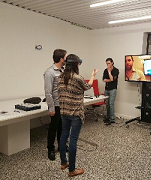 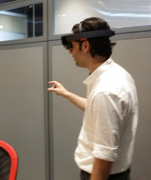 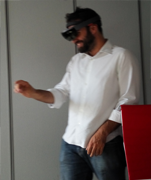 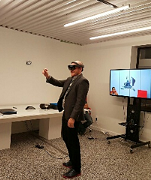 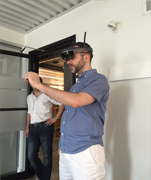 We aim to meet regularly to learn, teach, network, and talk about the latest trends of Microsoft HoloLens. 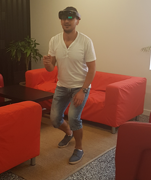 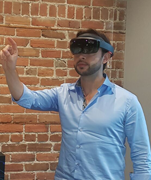 Join the Montreal community of HoloLens enthusiasts, take the first step and fill the form below. 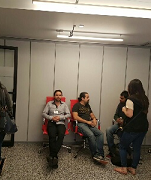 Fill the form below to become a member of our community and to join us to this event. 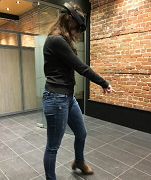 Demos are only available for those who have submitted the form below with the information and who are 18 and older. 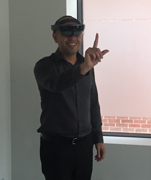 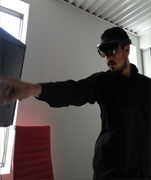 Join us for our HoloLens one-on-one demos. 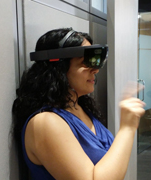 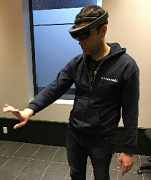 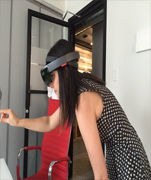 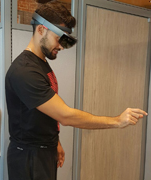 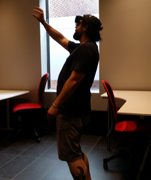 Join us for an introduction to HoloLens Development. 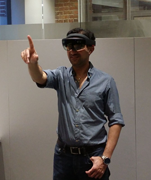 HoloLens introduction, demo, trial and more!